I guess every fashion blogger has already faced this dilemma: How to carry around your camera safely, while still looking stylish?? And indeed a fashionable camera bag has been a defenite market gap in the social media era! 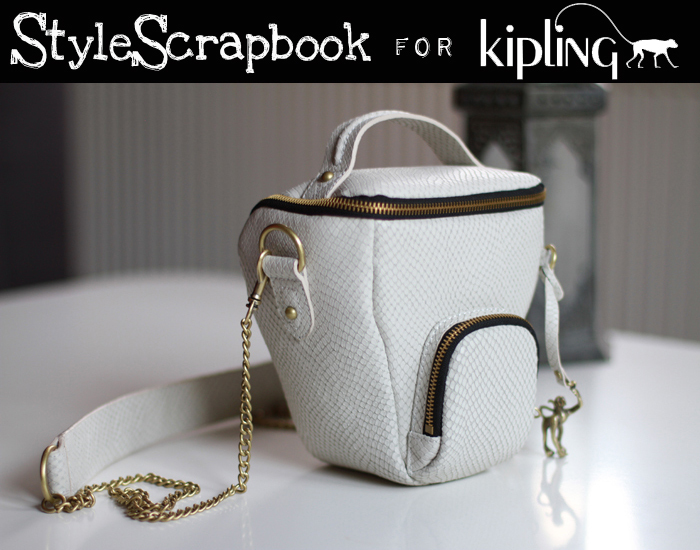 This collaboration between a fashion blogger and Kipling is the only one I have seen so far, which actually really makes sense!